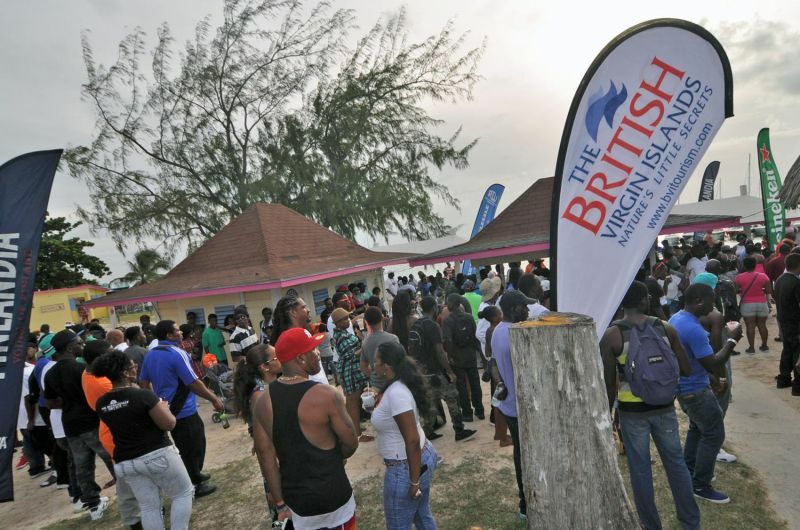 The Opposition Leader met with the residents of Virgin Gorda on May 31, 2018, and then on June 6, 2018, with those living on Jost van Dyke. At both the Virgin Gorda and Jost van Dyke meetings, Hon Fahie, who is also Chairman of the Virgin Islands Party (VIP), urged residents “to flip the pyramid,” since, the Premier and his Ministers along with the House of Assembly Members and Technocrats are at the top of the ‘power pyramid’, and the people are at the bottom. 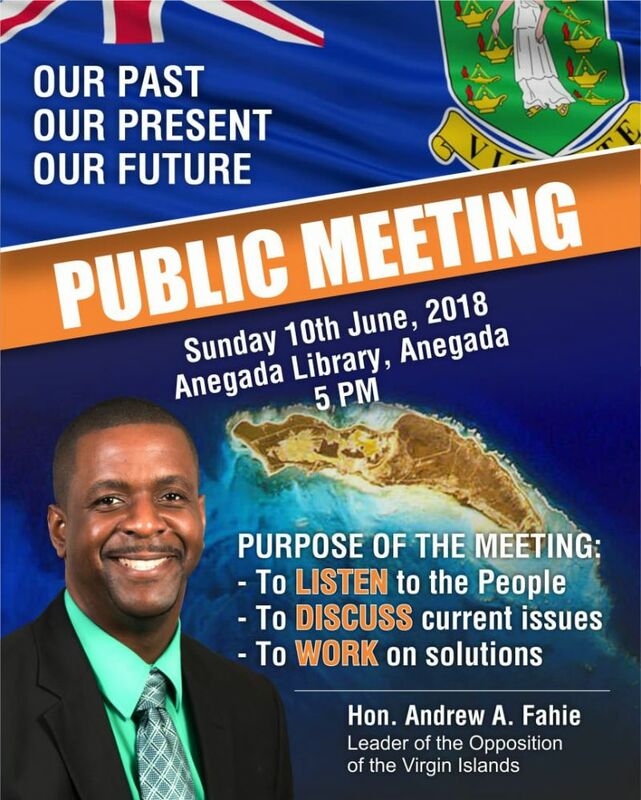 Hon Fahie, through his outreaches, has also been actively lobbying support for his legislative agenda and other solutions, to restore accountability, transparency and good governance in government. Love the short notice Andrew! I heard the meeting advertising all over for days now. Strange how now come election time he want to listen to the people. 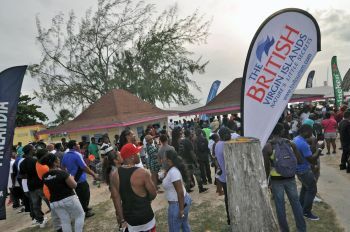 All these years VIP said “if you aren’t for us, then your against us” and treated the BVI accordingly, ignoring people’s pleas and laughing in their faces with their preferred community parties, and for all of you who have a short memory or didn’t live here then, this is why they were voted out! I wish we had new parties to vote for, but we don’t, we just keep recycling the same old garbage to the point that it’s not recyclable anymore. Voice of the people! Are you listening?